6’6″ 3-wt, 3-piece, 1 11/16 oz. 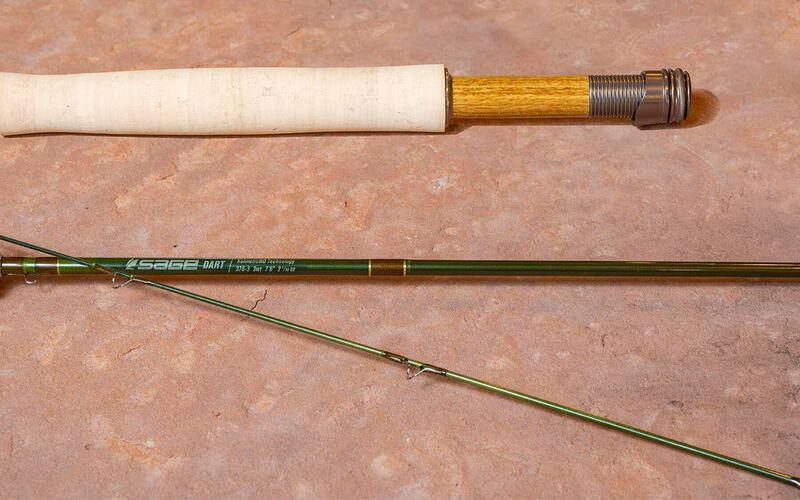 The Sage 366-3 Dart is the most specialized small stream rod Sage has ever made. 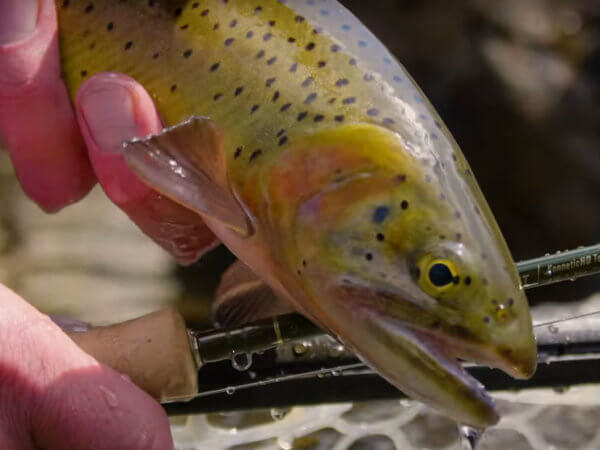 This magic stick will cast tight loops in even tighter quarters on your favorite creek. This is a great rod for the right angler and the most specialized of the DART lineup. In general, I think sub 7-foot graphite rods tend to be a little bouncy in the tip or feel board stiff and only cast off the very tip. The DART 366-3 was neither, but I preferred the 3-weight that was one foot longer. The 366-3 is for the tightest of quarters and throws little laser loops just off your casting ear. Very bow-and-arrow castable, this rod should be selected when the angler takes the battle to the willows and rhododendrons. With the creek line, the Dart 366-3 casts slightly more off of the tip than the 376-3, and the 366 also prefers a quicker cadence in the casting stroke. I can think of a lot of places where this little rod would come in handy. If you can to, consider picking up one of these little techy creek wands.